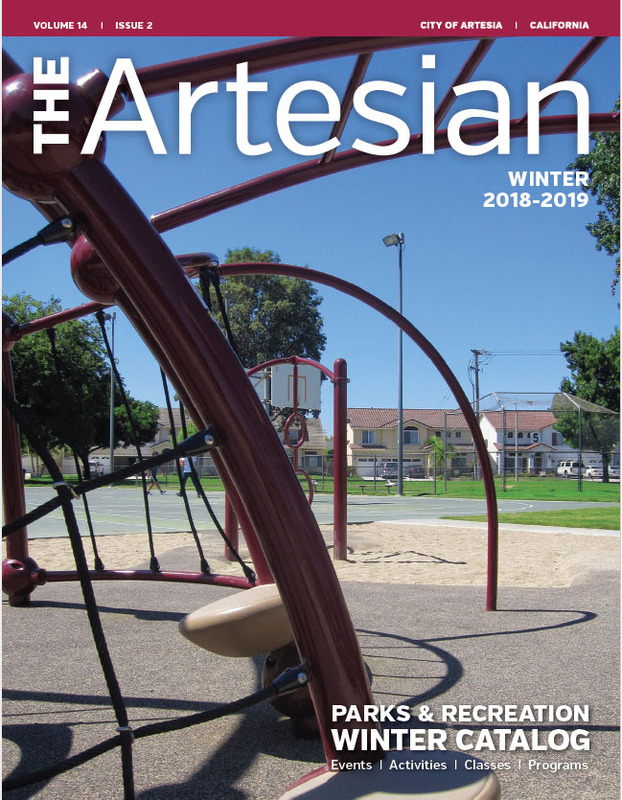 You may download the most recent Artesian to view the most recent classes, special events, and social services programs. To see all upcoming events and programs, click on the Calendar link to the right. How do I sign up for the lunch program? Who gets to use the Artesia Express Shuttle?